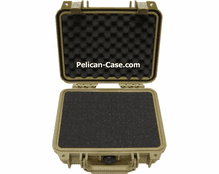 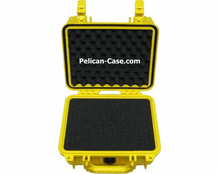 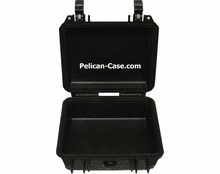 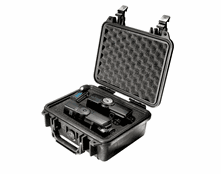 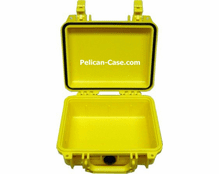 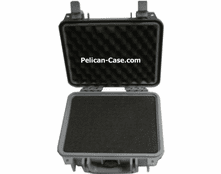 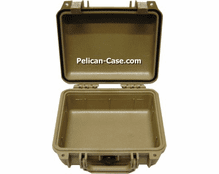 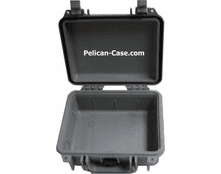 This 1200 Case comes with Pelican’s unique Pick ‘N Pluck foam. This foam is pre-cut which allows you to customize the interior by half inch cubes. 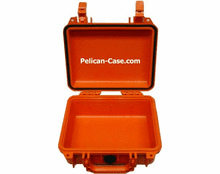 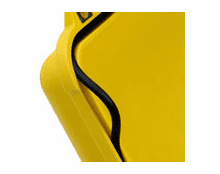 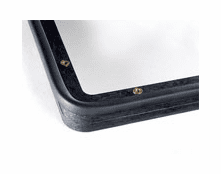 Trace out the item you want in the case and simply pluck the foam out by hand, no tool required. 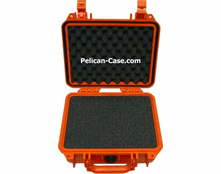 You can customize your case in less than 15 minutes.